We’re here to make your long weekend dreams come true! Alt pop band The Million will be gracing us with their presence at The Terrace on Easter Sunday from 7pm. Hailing from the glorious Central Coast, The Million are made up of members Jacob Thomas, Tamon Mashimo and Jay Stewart. 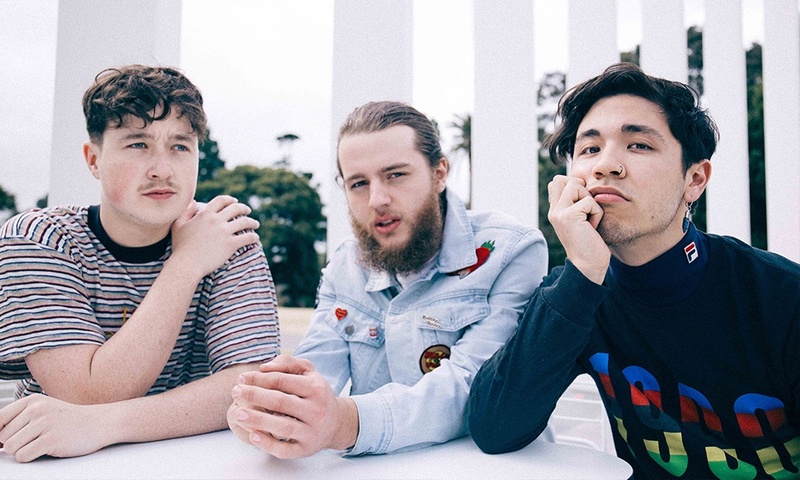 This three-piece outfit are not one to miss with their energetic live sets, unforgettable hooks and a sound that is nowhere else to be found in Australia. With a long list of memorable shows under their belts, we can’t wait to see what the boys bring to The Terrace. The set begins at 7pm and is free entry to all. Doors open at 2pm live entertainment 4pm, so sit back, relax and enjoy the good vibes. A special thanks to the legends at Carlton Dry for putting on this show!